At Schinkels’ we are very aware that some of our customers have special dietary needs. 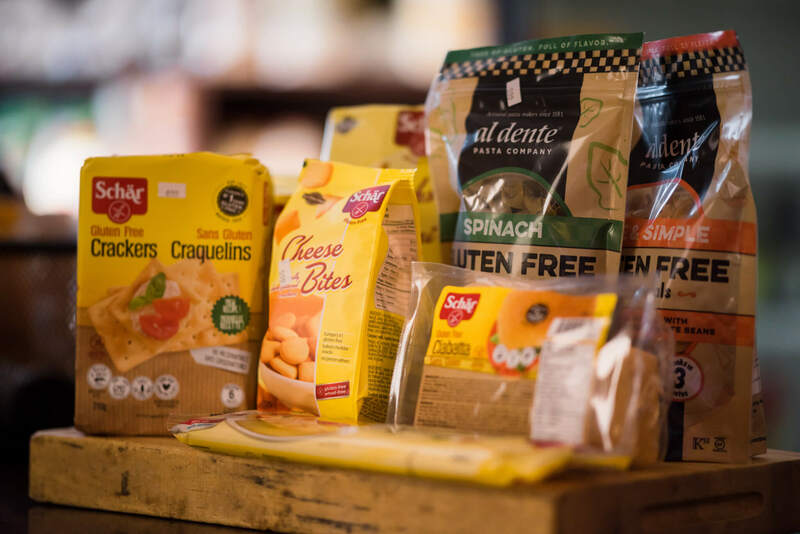 Below is a list of our gluten-free products that we carry. PLEASE NOTE: All products with the Schinkels’ Legacy Label have Soy Flour NOT Wheat Flour.